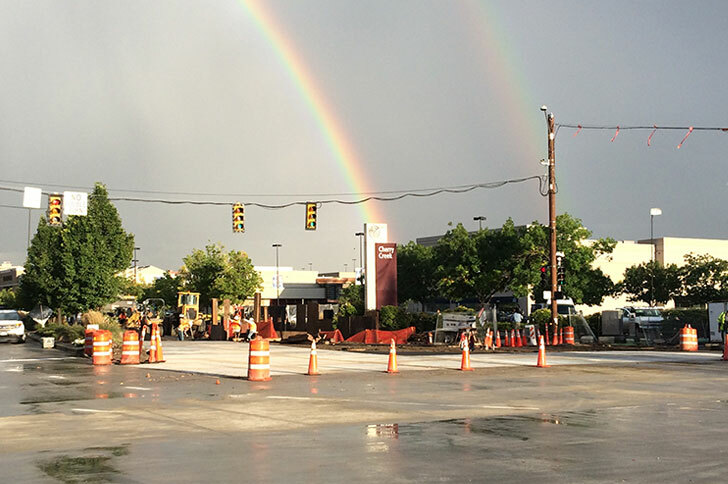 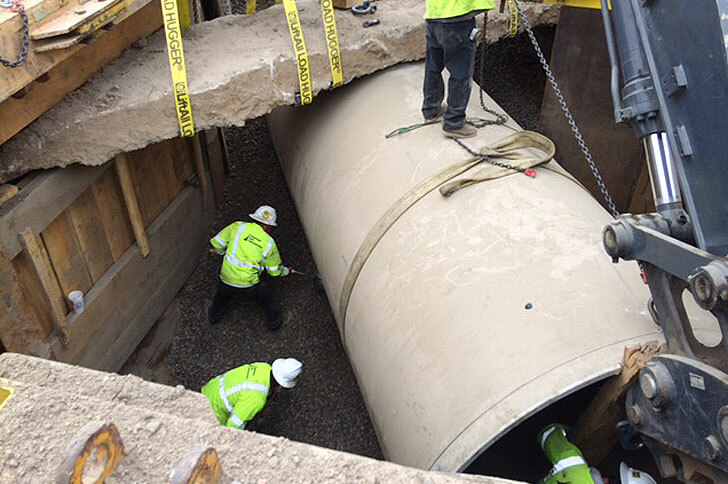 The City and County of Denver selected us to make drainage improvements that would address recurring flooding issues in the Cherry Creek area. 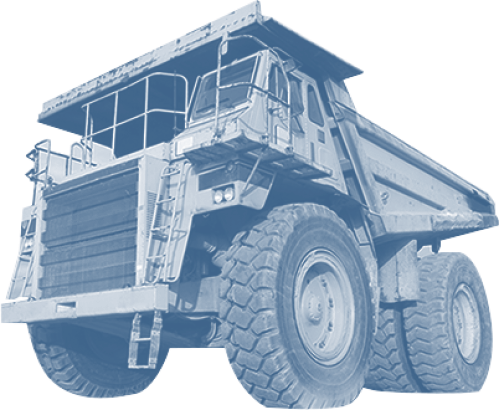 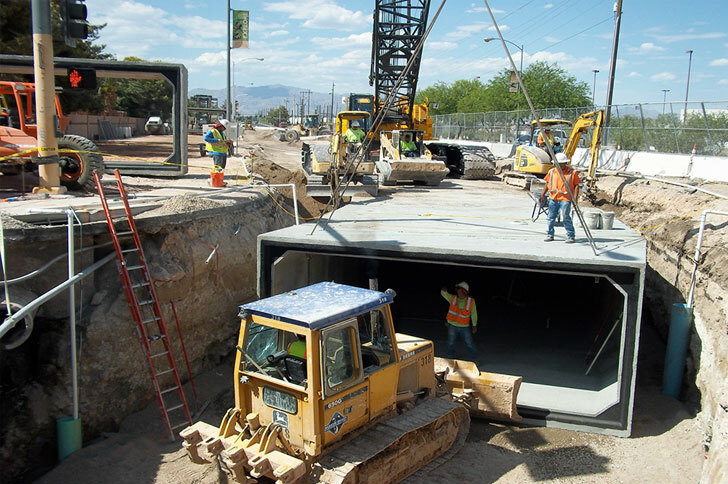 We served as the general contractor on the project and Parsons served as the construction manager. 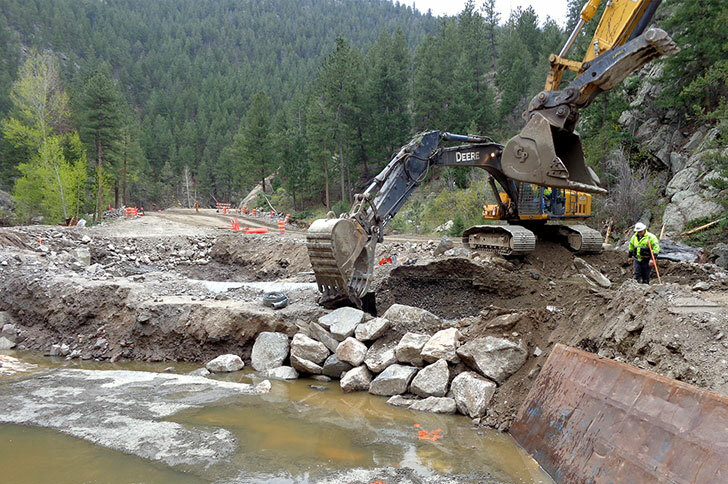 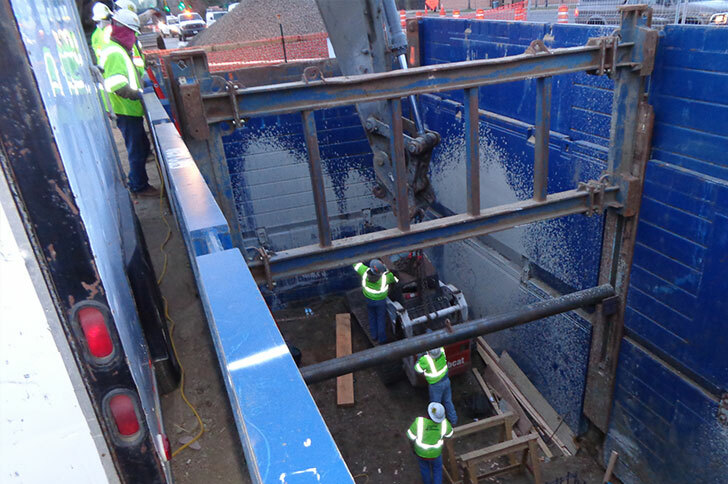 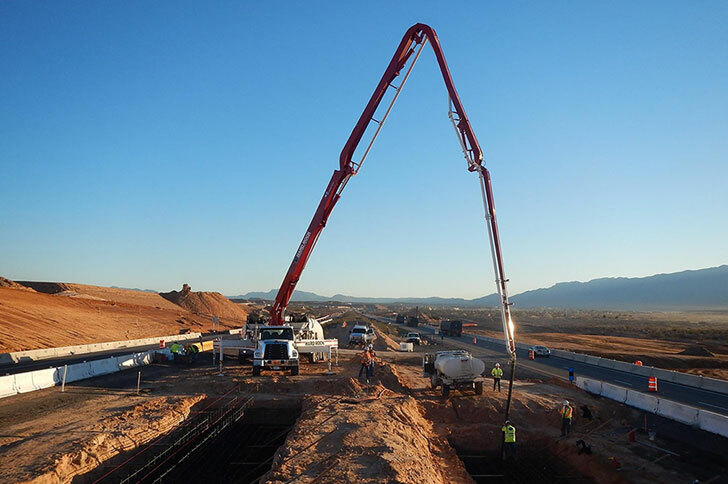 Our work included the installation of more than 2,400 linear feet of large-diameter (up to 96 inches) storm drain, the completion of a large-diameter bore under 1st Avenue, construction of an outfall into Cherry Creek, and utilities coordination. 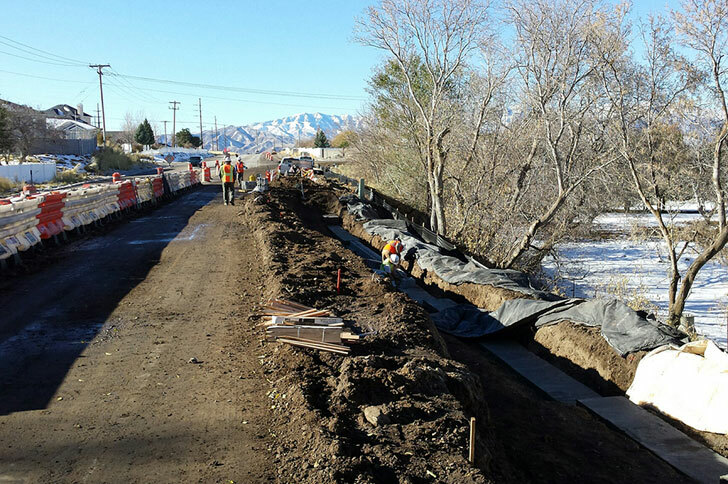 We also reconstructed University Boulevard and Josephine Street in concrete between Cherry Creek North Drive and 6th Avenue. 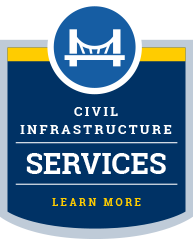 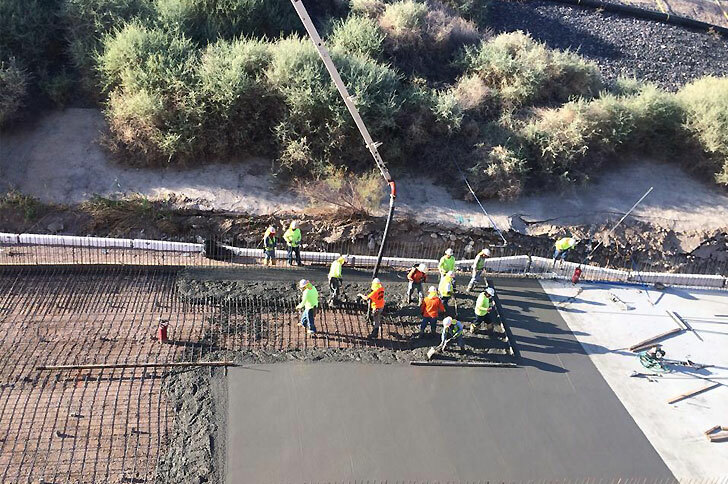 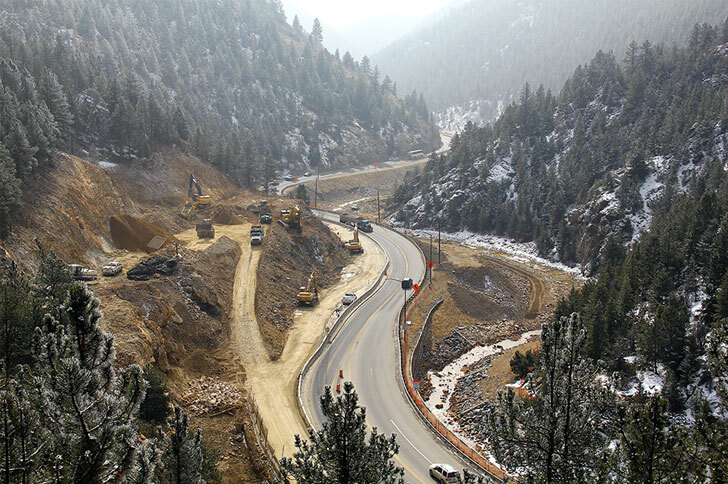 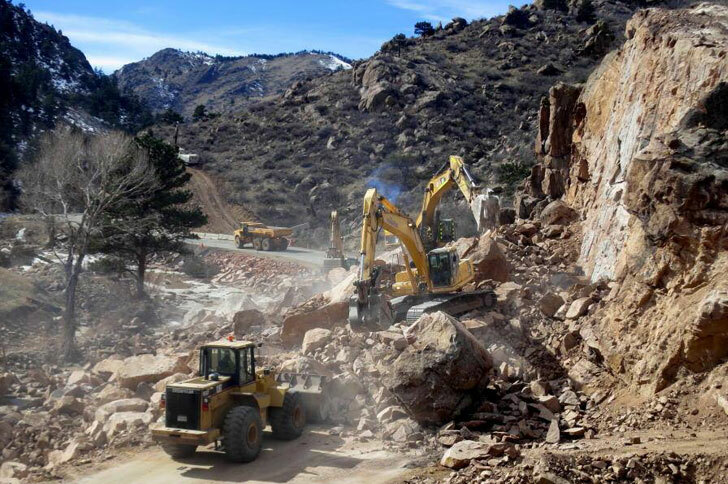 By developing a revised schedule and project approach, we helped Denver add additional paving and bridge rehabilitation to the contract, while maintaining the original project schedule. 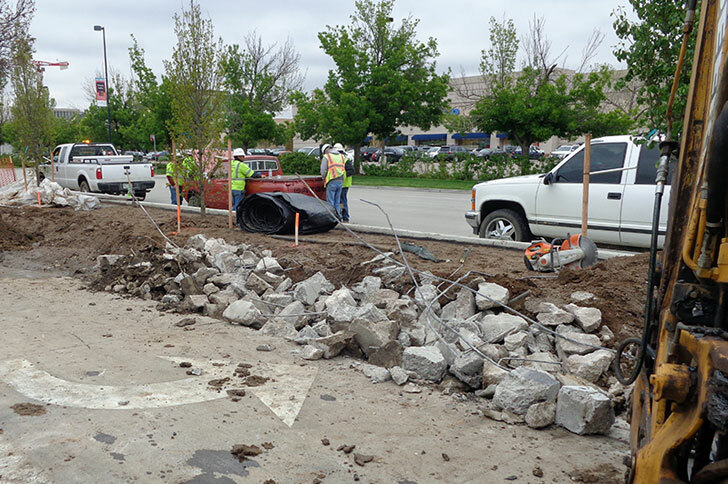 As part of the project, we also performed significant public interface activities, oversaw traffic control, managed a noise variance, addressed landscaping and storm-water issues, and aggressively managed subcontractors.